A: No, CleanWipes™ do not contain the proprietary, synergistic blend of stain and odor fighting bacteria and enzymes that facilitates the breakdown of biological waste. 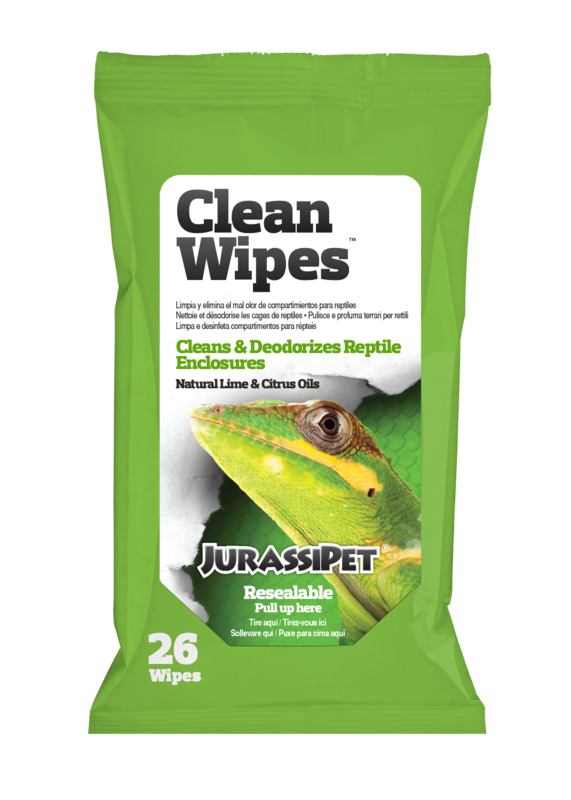 JurassiWipes™ use a different completely safe and effective cleaning agent. 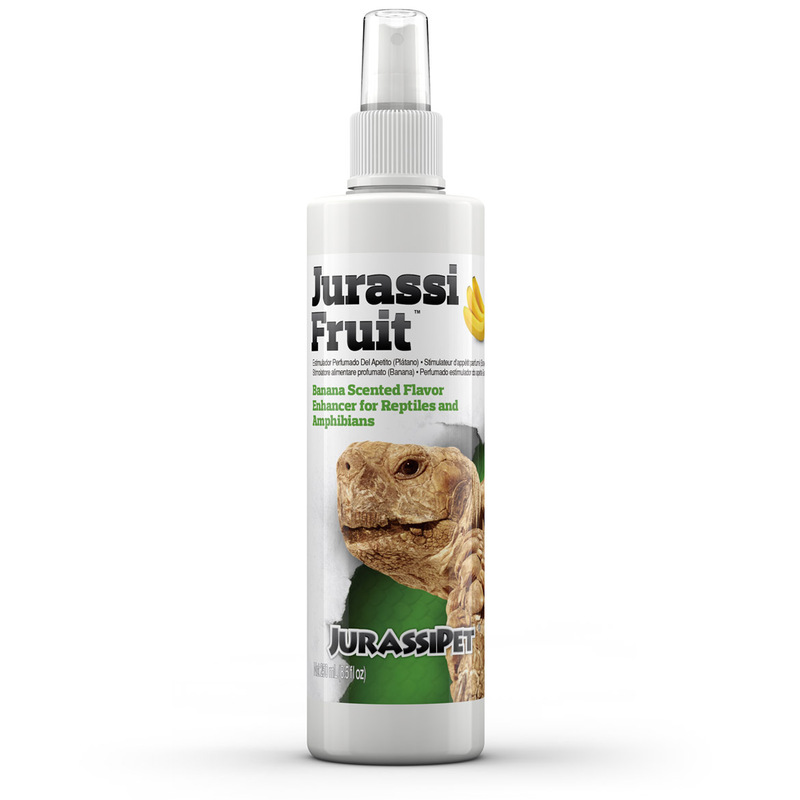 Which product, JurassiClean™ or CleanWipes™, is stronger, or more effective at tough odors and stains? A: That would be JurassiClean™. 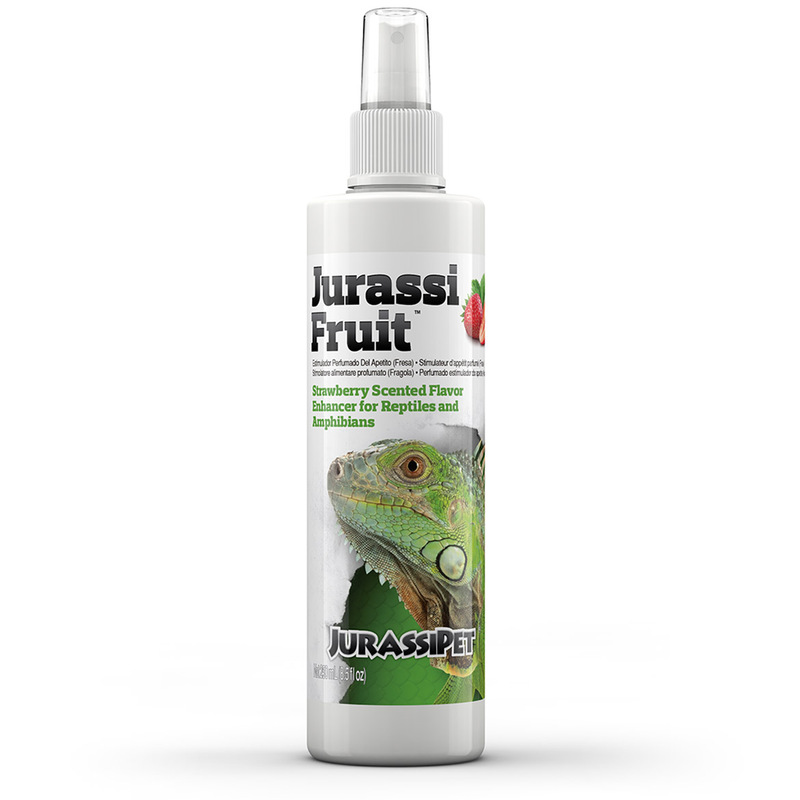 JurassiClean™ is ideal for tough stains and odors. 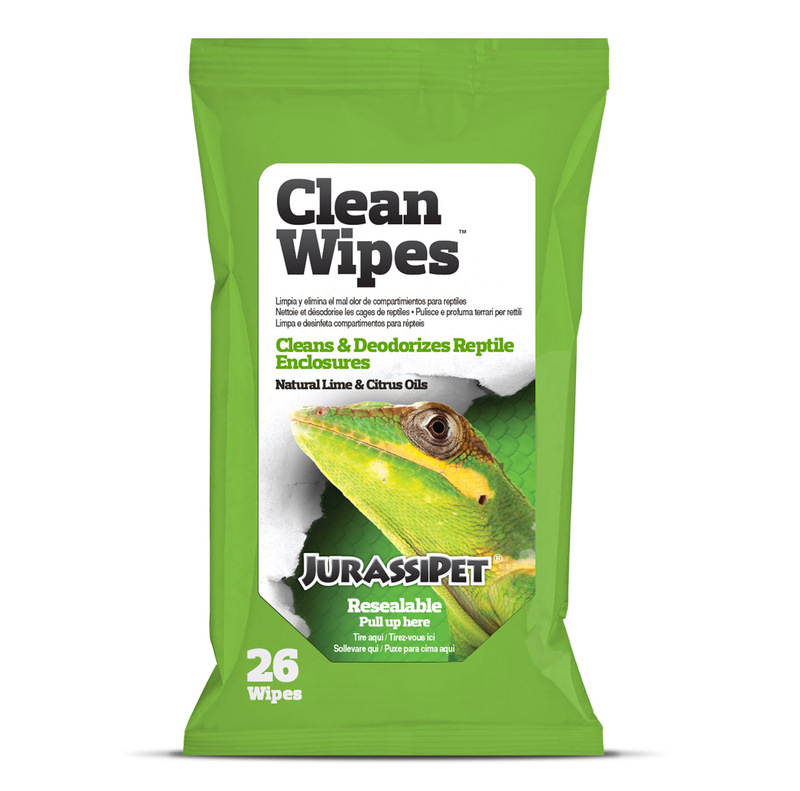 CleanWipes™ are better for regular cage maintenance. They are best for when you don't have time to wait for JurassiClean™ to do it's work.